Check out the Top 5 goals scored by the FC Barcelona youth teams on the weekend of June 2 and 3. Once again, the young players from La Masia showed their scoring potential in a successful weekend of action. There were several spectacular strikes. 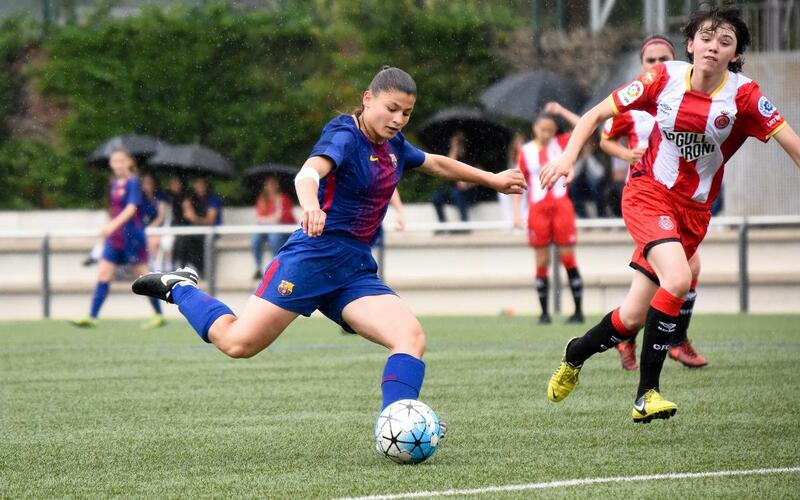 The protagonists in this edition are Xavi Planas and Lucas de Vega of the Under-19s B, Gerard Ruíz and Albert Navarro of the Under-12s B, and Viktoria Adrianova of the Under-15/Under-19 Women.